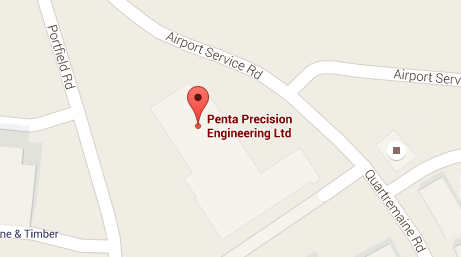 Here at Penta, we have over 60 years of CNC machining experience, including manufacturing high quality precision stainless steel components. Our dedicated team, commitment to quality and continuous improvement projects ensure our already exemplary service is continually improving. We build close working relationships with customers all over the UK due to the consistency, reliability and quality of our stainless steel machining service. 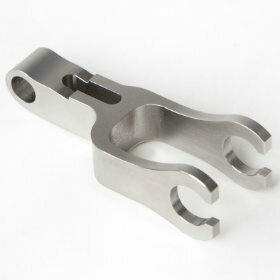 See our Stainless Steel Machining page for full details on the service we provide. We machine a range of stainless steel types for a variety of components and industry sectors. The main stainless steels can be found below - click on the name to see more information about our machining expertise, material properties and applications. If you are interested in a stainless steel that is not listed, please contact us to discuss.